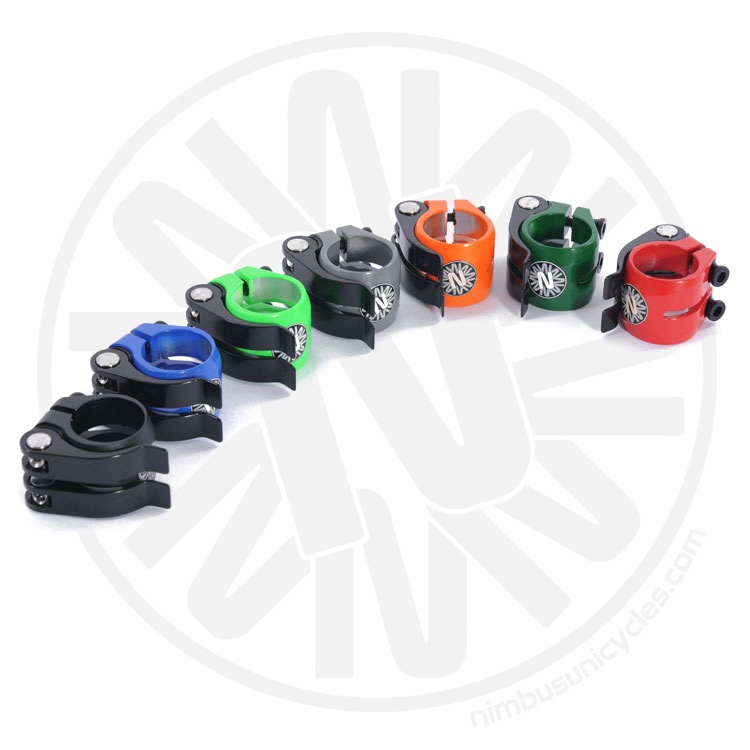 Nimbs DoubleQuick Aluminium construction clamp in Blue, Green, Orange, Red and white, with black levers and the the Nimbus logo laser etched on the front, available in 31.8mm and 28.6mm. 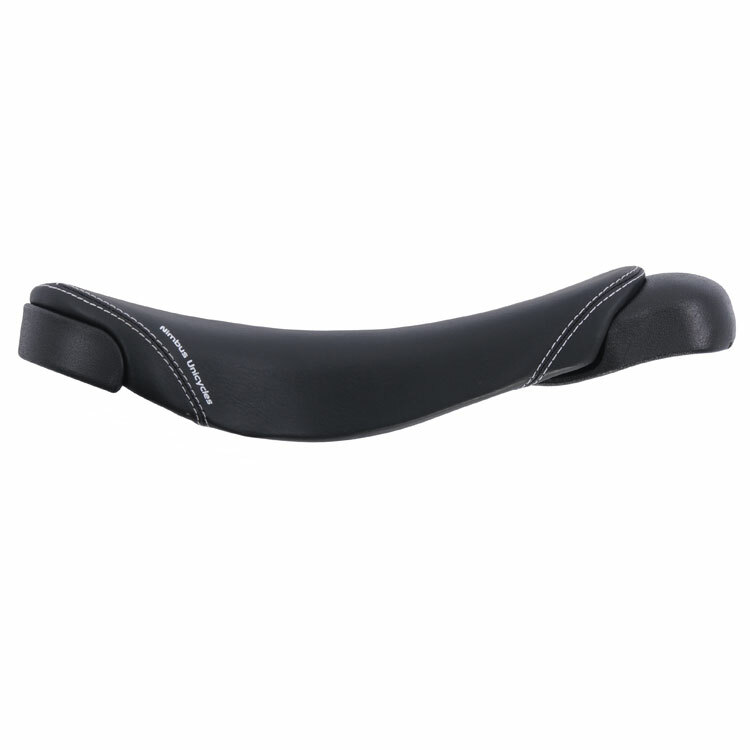 Super light durable pedale. Comes with CrMo spindle, fibre reinforced plastic body and metal studs. 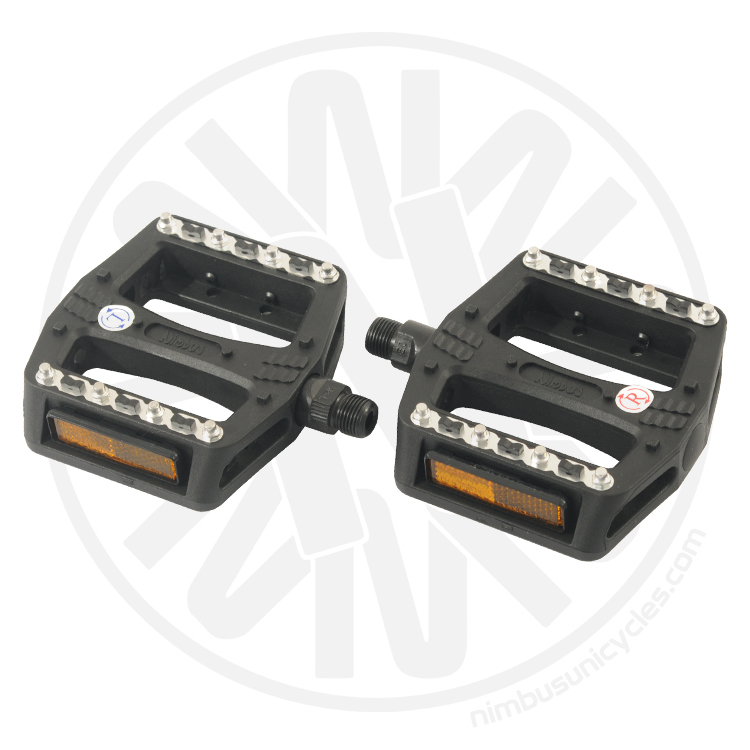 As fitted to the Nimbus Trials, Street and Impulse unicycles as standard. 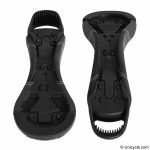 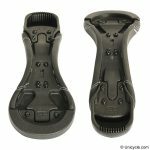 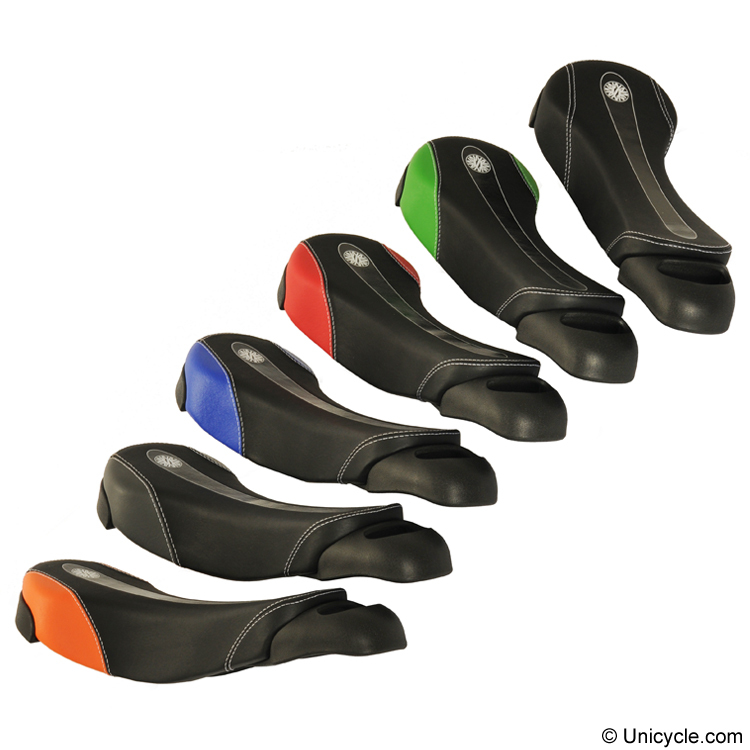 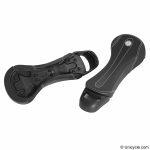 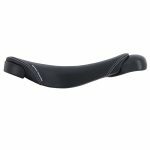 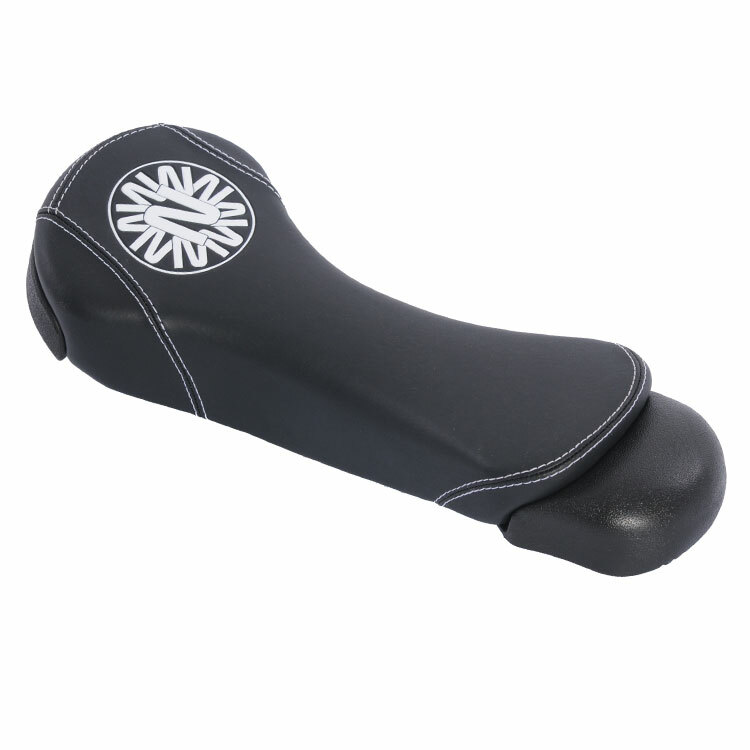 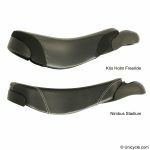 The latest Trials & Street saddle from Nimbus Unicycles, this saddle is a completely new saddle with changes to everything over the previous Nimbus Flat saddle. The latest saddle from Nimbus Unicycles, the Stadium. 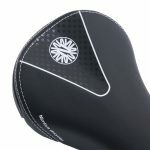 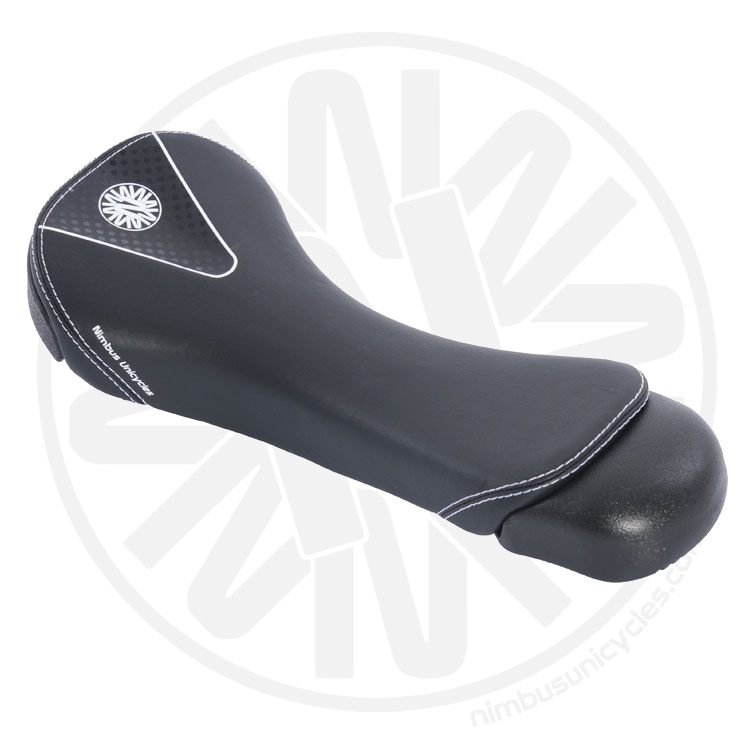 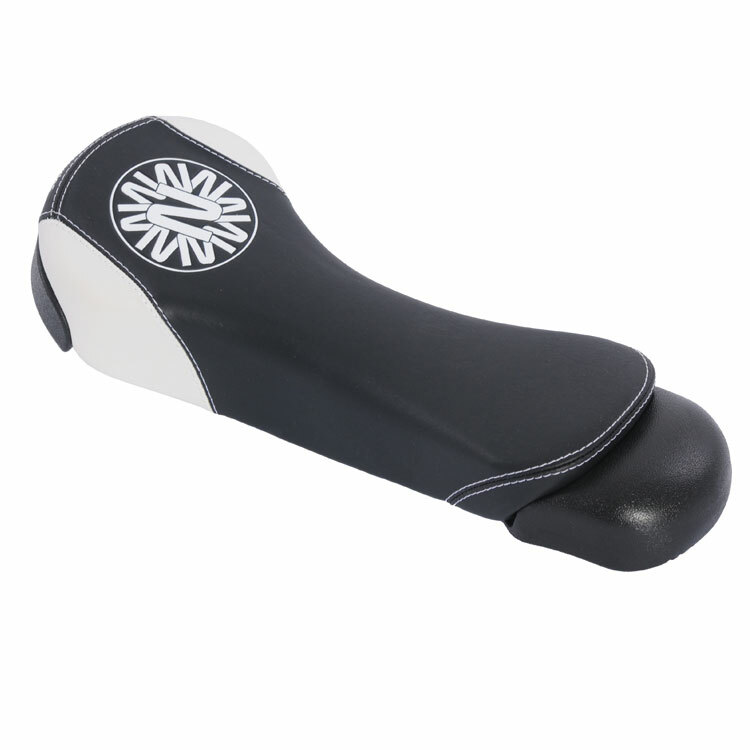 This saddle is a completely new saddle with changes to everything over the previous Nimbus Gel. The latest saddle from Nimbus Unicycles, this saddle is a completely new saddle with changes to everything over the previous Nimbus Gel.